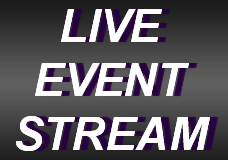 UWWTV – Warhawks to Host the First Round of the NCAA DIII Playoffs, TOMORROW on UWW-TV! 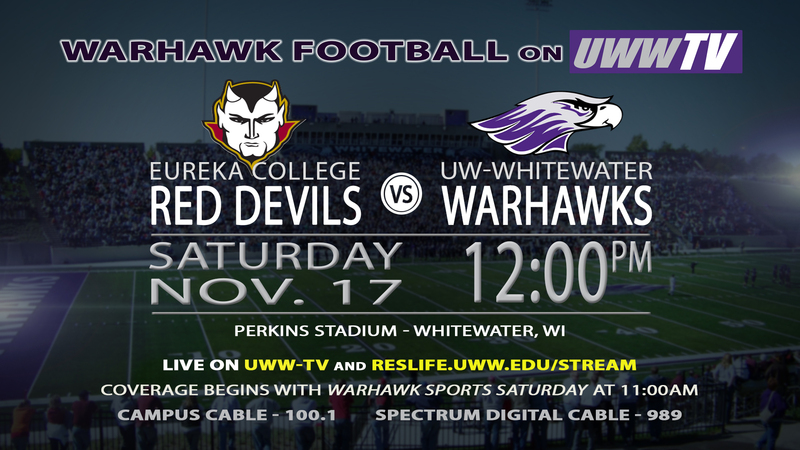 Tomorrow, inside the bounds of Perkins Stadium, UW-Whitewater Football will be hosting the Eureka College Red Devils in the first round of the Division III Play-offs. 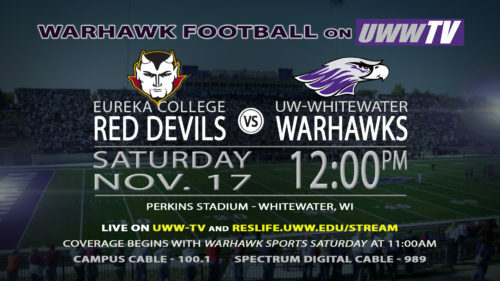 Kick-off is set for 12:00 pm CDT and UWW-TV will be delivering you all things D III football beginning at 11:00 am CDT. The Warhawks went 10-0 in the regular season while Eureka went 9-1. The winner of this match-up will continue onto the second round of the play-offs with time and place to be determined. You are not going to want to miss all of this amazing Division III football action, LIVE on UWW-TV!